Marks the date, today we’ve reached 100 wolves killed in Idaho and Montana. The 9th court of appeals has thrown out the last effort by conversationalist to halt the wolf hunts but will re visit the petition at the end of November. Until then, please help speak up for the wolves by signing the petitions on the left side of my main page and email or write Montana and Idaho’s politicians letting them know how you feel. Statistics: 100 wolves out of 1,600 known wolves in Idaho and Montana have been killed this equates to the death of 6.25% of the wolf population or 1 out of every 16 wolves in these two states. 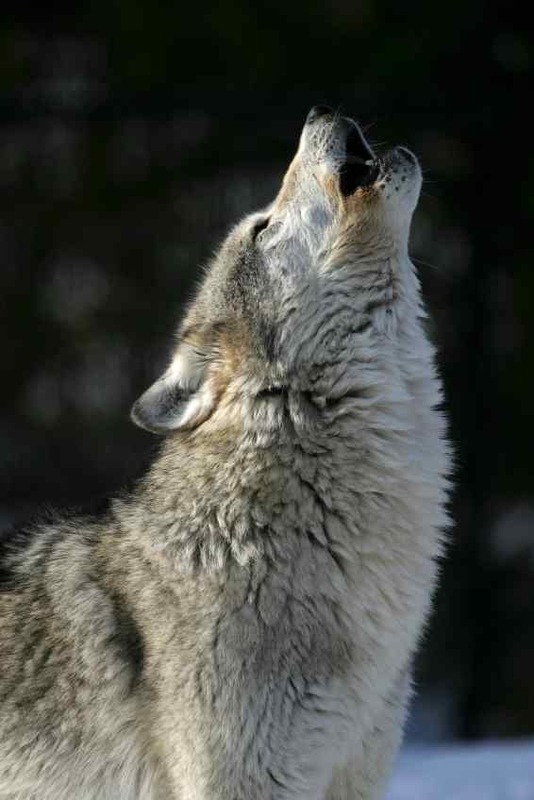 This entry was posted in News and tagged ESA, idaho, montana, wolf, Wolf Conservation, wolves. Bookmark the permalink. That’s SAD! Why do these people have to be so ignorant? They are part of nature, part of our world, a living thing with real feelings! I agree Sam. Welcome to the Wolf Defenders site! Every voice counts!